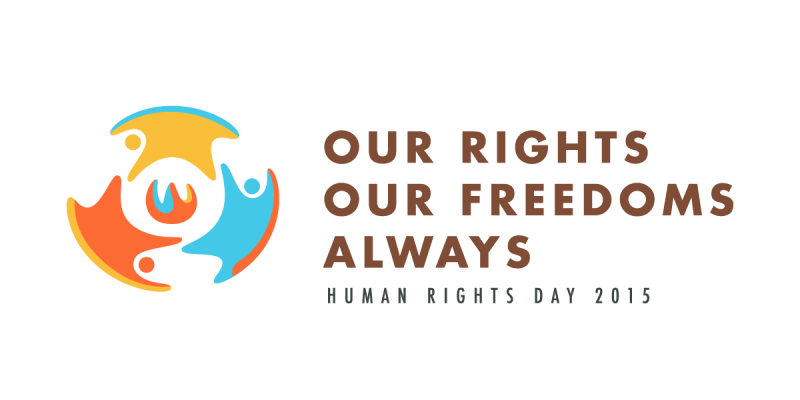 The theme for the United Nations International Human Rights Day 2015 is “Our rights. Our freedoms. Always”, commemorating the 50thanniversary of the two International Covenants on Human Rights: the International Covenant on Economic, Social and Cultural Rights and the International Covenant on Civil and Political Rights. The two Covenants, together with the Universal Declaration of Human Rights, form the International Bill of Human Rights. In addition to these, Canada has national legislation to protect the rights of Canadians such as the Canadian Human Rights Act, and is also a signatory to the Convention on the Elimination of All forms of Discrimination Against Women (CEDAW) and the Convention on the Rights of Persons with Disabilities (CRPD). Despite these numerous human rights instruments, in particular Article 6 of the CRPD prohibiting violence against women with disabilities and Deaf women, data released (in November 2015) in a report on Criminal Victimization in Canada reveals that sexual assault remains the only crime in Canada for which there has been no decline. “We do not need more legislation, we need to address the gaps in policy and service provision that contribute to the high levels of violence against this group of women.” said Bonnie Brayton, National Executive Director of DAWN-RAFH Canada. “We need to ratify the Optional Protocol of the CRPD and implement the legislation we already have”, she added. DAWN-RAFH Canada continues to build on our work in this area through our newest initiative “Legislation, Policy and Service Responses to Violence Against Women with Disabilities and Deaf Women” which seeks to bridge the gap between policy and service delivery by providing women with disabilities with an opportunity to propose responses directly to policy makers and service providers. On December 10th, we call on our supporters to join us/donate in our continued fight to end violence against all women and in particular against women with disabilities and Deaf women!